Konshens has created Dancehall history becoming the latest Jamaica entertainer to amass 160 million views on YouTube, joining the elite ranks of Sean Paul and the Marley’s. The international recording artiste achieved the milestone with the official music video for smash hit 2016 single Bruk Off Yuh Back produced by Birchill Records. 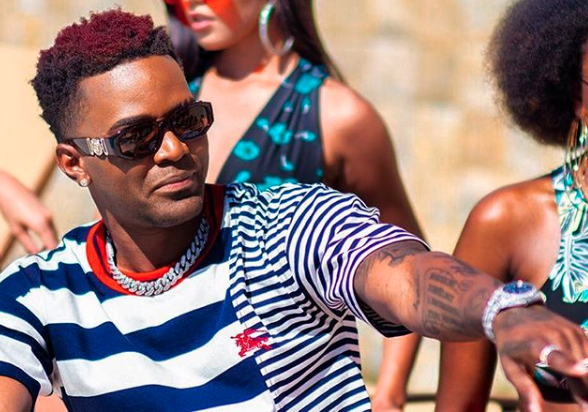 Konshens says the Dancehall banger is his most successful song to date, “I have different songs that are huge in different markets and opened up markets for me globally, but this song is surely one that has connected in every market globally. Konshens also credits Bruk Off Yuh Back success to his 2017 remix with R&B star Chris Brown, stating that the collaboration helped to expand his brand in the United States.